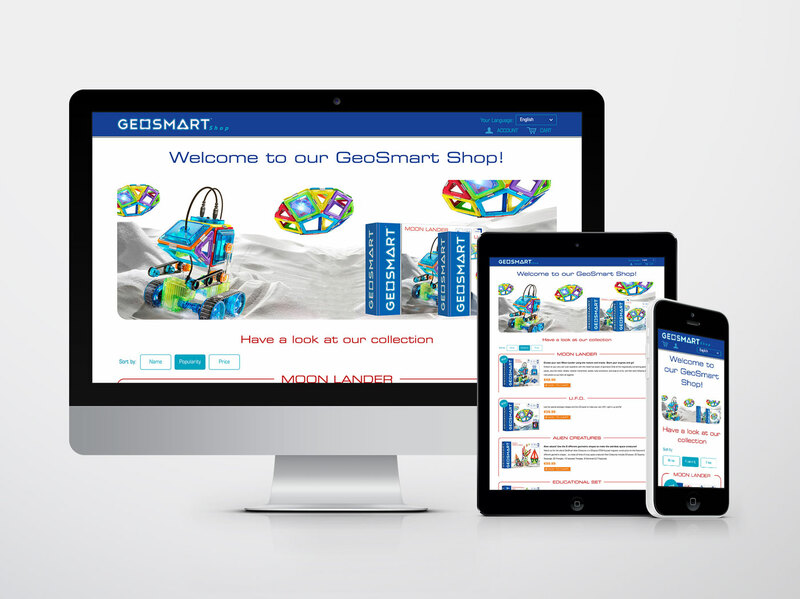 You can now purchase GeoSmart products directly from our online shop. 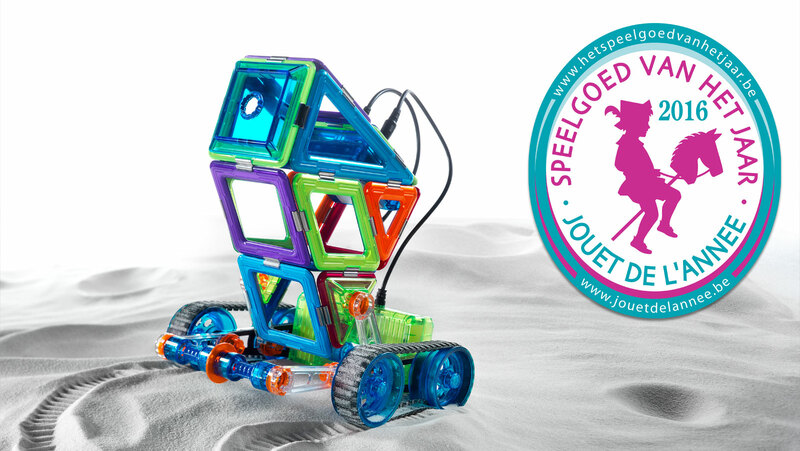 We ship to Austria, Belgium, France, Germany, Luxembourg & the Netherlands. 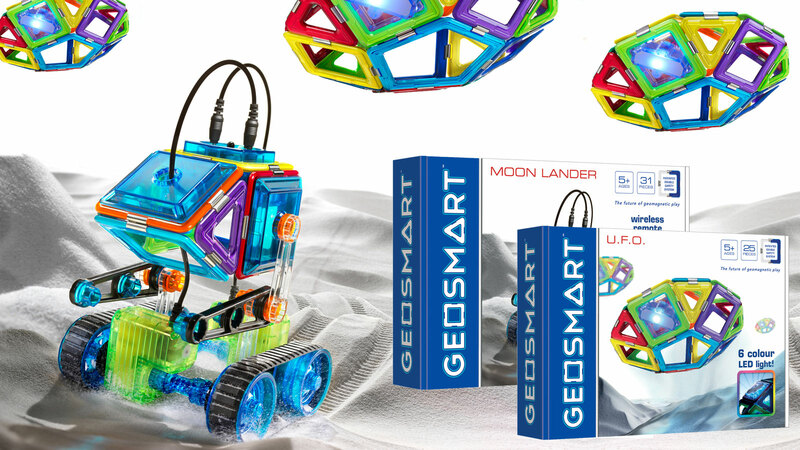 Have a look at shop.GeoSmart.eu and get your original GeoSmart products delivered to your door!